University of Torino is responsible for the management and coordination (A. Vercelli), and participant of the project. UNITO will be responsible for WP7 (Validation, I. Rainero). In particular, UNITO will provide collect 100 subjects, previously assessed clinically with both neuropsychological tests, to be studied in two subsequent waves. The neurologic clinic will provide subjects which will have already been evaluated, i.e. at no cost for the project budget. UNITO will closely collaborate with clinical partners i) to identify the indicators and measures that will be implemented in the proposed sensor-based platform; ii) to set up a database of existing intervention plans; iii) to identify clinical meaningful information for the creation of automated algorithms to detect and monitor intra-individual changes across the various domains captured by the platform indicators. Prof. Alessandro Vercelli is professor in Human Anatomy at the University of Torino Medical School. He is the director of NIT since 2013, and from April 2014 President of the Italian National Neuroscience Institute (INN). He is a neurobiologist and is strongly interested in the molecular and cellular bases of neurodegenerative diseases. In recent years he collaborated with the group of Geminiani in studies of fMRI, as shown by shared scientific publications. He also published several papers in the field of the neurobiology of AD. He has experience in administrative roles and coordination having been involved in the Council of national societies (Treasurer of Società Italiana di Neuroscience, Secretary General Gruppo Italiano per lo studio della neuromorfologia), in the organization of international meetings (Treasurer of the International Brain Research Organization, Florence 2011; member of the Host Committee of FENS meeting, Milan 2014) and in running a research Institute (vice-director from 2012 and director from 2014 of the Neuroscience Institute Cavalieri Ottolenghi Foundation). 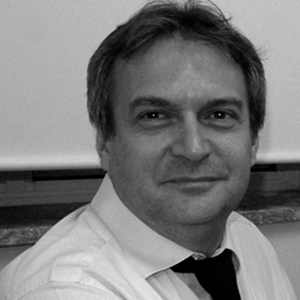 Neurologist, Prof. Innocenzo Rainero is professor in Neurology at the University of Torino Medical School and member of NIT and of the Department of Neuroscience. He has a distinguished career in the field of neurophysiology and AD. Member of the International FAD Study Group (Harvard Medical School, Boston, MA and University of Toronto, CA) that cloned the presenilin-1 gene, mutated in early-onset AD (Nature 1995), and the SORL1 gene, risk factor for late onset AD (Nature Genetics 2007). Involved in molecular genetics of primary headaches, he showed that cluster headache is associated with the HCRTR2 gene (Neurology, 2004 - Cluster Headache Award 2005). Recently, his research group found that mutations in the SQSTM1 gene are associated with frontotemporal dementia (Neurology, 2012). 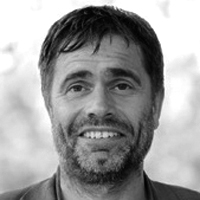 Prof. Rainero is the leader of Workpackage 7 – Dissemination. The WP7 will, firstly, test in a limited group of subjects the ICT based platform. Then, the protocol will be validated in a broad group of 600 subjects, located in different European (Italy, Germany, Austria, Spain, UK, Sweden, Belgium) and non-European (Japan, South Korea and Australia) countries. The main objective of this work package is to develop a business model as a holistic approach for care provider and associated service provider and suppliers (incl. platform vendors) as well as to establish a network for dissemination the scientific results. 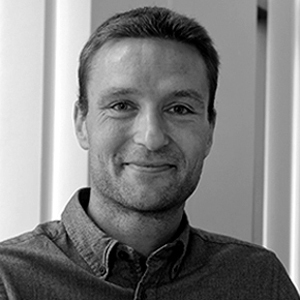 Prof. Dr. Wiebren Zijlstra is head of the Institute of Movement and Sport Gerontology at the German Sport University Cologne. After graduating in Human Movement Sciences, he worked at the University of Freiburg. In 1997, he received a PhD at the Medical Faculty of University Groningen (NL). 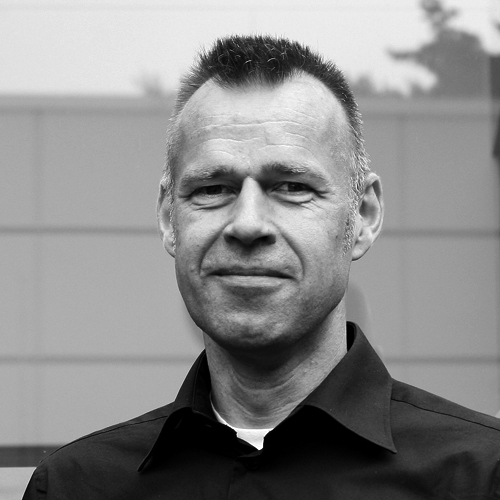 Until June 2012 he was an associate professor at the University Medical Center Groningen. His research and teaching focus on physical activity and its relationships with physical and cognitive functioning in older people. Special interests include mobility, neuro-mechanical adaptability, and interventions to improve health span. In addition to national Dutch projects, he was involved in several EU funded projects (ProFaNE, SENSACTION-AAL, FARSEEING). He is author of more than 80 peer-reviewed publications, editor-in-chief of European Review of Aging and Physical Activity, editorial board member of Gait & Posture, and a regular reviewer for other scientific journals and various international research organisations. 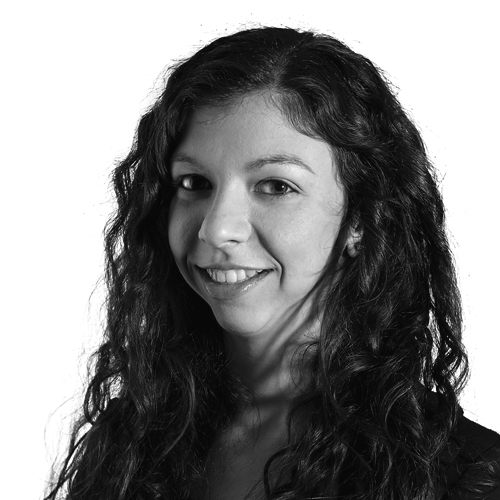 Eleftheria Giannouli is research associate at the Institute of Movement and Sport Gerontology and PhD candidate at the Post-Graduate College ‘Restricted Mobility in Old age’ at the German Sport University Cologne. Within myAHA, she will bring in her expertise regarding motor and cognitive functioning in old age. Thus, she will give contribute to the development of risk models, functional assessment strategies and in particular the development of exercise-based interventions. Dr Bandelow is a neuroscientist and lectures on human memory and cognition. Dr Bandelow received his DPhil in Cognitive Psychology from Oxford University in 2003 and has worked as in dementia research for over 15 years. He has developed a computerised cognitive test battery that has been used in many research projects to assess subtle cognitive changes in elderly and adolescent populations, as well as an intelligence test battery specific for individuals with learning disabilities. 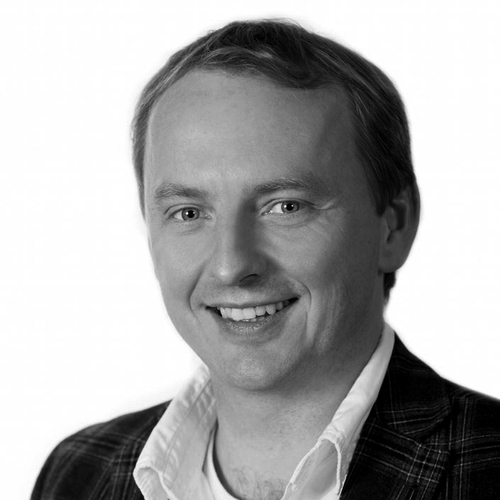 Together with Prof. Hogervorst he has also developed and validated an expert software system for differential dementia diagnosis, further demonstrating his commitment to translating psychological research into software platforms to benefit clinical practice and dementia patients. He is a tenured staff member of the NCSEM-EM, working in the Behavioural Medicine and Applied Cognitive Research groups. Dr Bandelow provides the cognitive assessments for a current NHS-funded project into the effects of sedentary behaviour on cognitive function in collaboration with the Leicester clinical biomedical research unit and has worked with many larger dementia trials in the past. Professor Eef Hogervorst focuses on lifestyle interventions to reduce dementia risk. She has obtained over £9M with collaborators for her research and has published over 200 peer reviewed international articles. Eef is regularly invited to speak about her work at international conferences and gives public lectures on lifestyle changes to prevent cognitive and physical decline about 8 times a year, from the UK, to India, China and Indonesia. 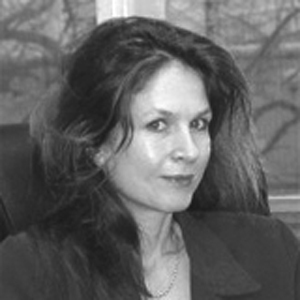 She has worked with Dr Bandelow since 2000 when they started developing software for diagnostics and cognitive function at Oxford and later at Cambridge University, which has been used worldwide in cohort and treatment studies. VOLKER WULF is a professor of Information Systems and New Media at the University of Siegen and heads the business area “User-centred Software-Engineering (USE)” at Fraunhofer FIT, Sankt Augustin. He is also a founding member of the International Institute for Socio-Informatics (IISI). After studying computer science and business administration at the RWTH Aachen and the University of Paris VI., he got a Ph.D. at the University of Dortmund and a habilitation degree at the University of Hamburg in computer science. In 2001, he worked as a research fellow at the Massachusetts Institute of Technology (MIT), Cambridge, MA. This fall, he will spend as a Visiting Professor at Stanford University, Palo Alto, CA. 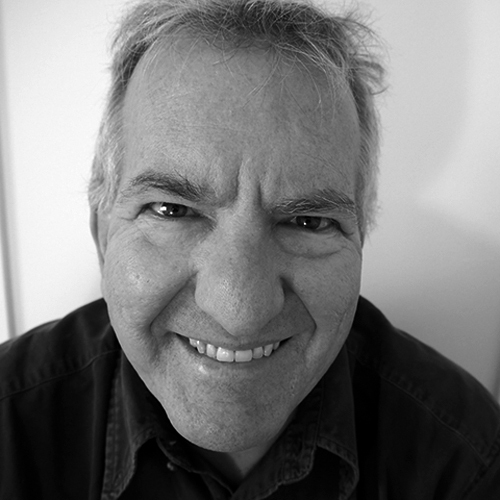 His research interests lie primarily in the areas of Participatory Design, Human Computer Interaction, Software Engineering, Computer Supported Cooperative Work, and Ubiquitous Computing. Over the past five years he has developed a strong interest in research in ICT for the aging society. He published more than 200 papers. Prof. Dr. Marcin Grzegorzek studied computer science at the Silesian University of Technology in Gliwice (1996-2002), received his PhD in the area of statistical pattern recognition from the University of Erlangen-Nuremberg (2002-2006), worked as a postdoc at the Queen Mary University of London (2006-2008), was a lecturer at the University of Koblenz-Landau (2008-2010) and became professor at the University of Siegen in October 2010. Further, in January 2014 Marcin received his habilitation from the AGH University of Science and Technology in Krakow. He published over 80 papers in the area of pattern recognition, took part in 11 doctoral examination procedures as examiner/reviewer, led research and development projects with a total budget of more than 5M EUR. Marcin's scientific interests and teaching responsibilities belong to the fields of image processing, pattern recognition, computer vision, and multimedia retrieval. He holds an MSc & PhD in Exercise Physiology. During 15 years of his professional career, he has headed a health care SME, being responsible for technical, medical & scientific aspects in global pharma marketing & medical education, especially concerning prescription drugs (cardio­vascular, oncology), evidence based medicine (clinical trials, guidelines), and medical technology (ultrasound). He has successfully participated in IT/health related national research projects in Germany (BMBF) and has profound experiences in global health care market related aspects (pharma & medical technology). He is the S/T coordinator of the FP7 project iStoppFalls (ICT-based system to predict and prevent falls). Daryoush Daniel Vaziri is a PhD Student at the University of Siegen. His research concentrates on the design of Information- and Communication based health technologies for the support of active and healthy ageing in elderly people. He received his Master degree in Information and Innovation management and worked in the European funded project iStoppFalls, where he conducted living lab studies with elderly people to collect data for the design of a prototype and evaluated the prototype with the target group. 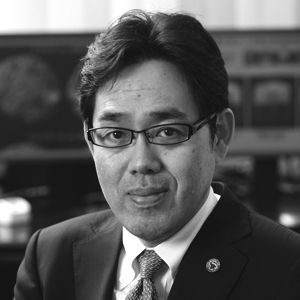 Dr. Ryuta Kawashima is a Director of Institute of Development, Aging and Cancer (IDAC), Tohoku University from 2014. Throughout the years, Dr. Kawashima studied at Tohoku University School of Medicine, and the Graduate School of Medicine where he earned his M.D. He also spent some time in Sweden as a guest researcher at the famed Karolinska Institute. He has won the Prizes for Science and Technology, The Commendation for Science and Technology by the Minister of Education,Culture, Sports, Science and Technology in 2009. His scientific output includes over 250 peer reviewed papers and the 200 books. He has succeeded in developing and spreading the use of a new system to improve the cognitive function of senior citizens suffering from senile dementia as well as healthy people by top-down application of the findings of basic research involving functional brain imaging. The system to improve the cognitive function of dementia patients, called “learning therapy,” is used for the care of more than 143,200 and 2,700 such patients in Japan and USA, respectively (as of the end of 2015). The Social Return On Investment of this system has been estimated as more than 1.70 (Social Impact Bond Japan 2016). The system has also been proven to be effective in preventing dementia, and is utilized for the welfare of more than 54,800 senior citizens in Japan. Through industry-university cooperative R&D which considered brain function imaging techniques as the seeds, he succeeded in developing a new category of industry with the concept of “train your brain,” and created educational, publishing, IT, and entertainment industries to improve brain function. According to an estimate by a private think tank (Yano Research Institute), it is estimated that a new market worth 23 billion yen was created in 2006. For these activities, he was ranked in the Top 50 Innovators in New Media for 2006 (by Producers Guild of America New Media Council) and awarded a grand prize in the annual Buzzwords Contest and the Trend Award. The University of the Sunshine Coast – Sunshine Coast Mind and Neuroscience – Thompson Institute will be the sole host an Australian trial site for the myActiveAgeing study. USC will assist in the development of technologies for in-home use in the myActiveAgeing study and will lead an Australian randomised control trial to assess the effectivess of the the interventions developed in the myActiveAgeing study. The involvement of USC in the myActiveAgeing trial is funded by the National Health and Medical Research Council (NHMRC) of Australia (APP1115818). Prof. Summers is the team leader of aging and dementia research at the USC Sunshine Coast Mind and Neuroscience - Thompson Institute. He is a registered Clinical Neuropsychologist and expert in dementia and preclinical dementia syndromes in older adilts. A/Prof Summers has a strong record of research into dementia, mild cognitive impairment, and healthy aging and has led and collaborated on major projects into these areas. 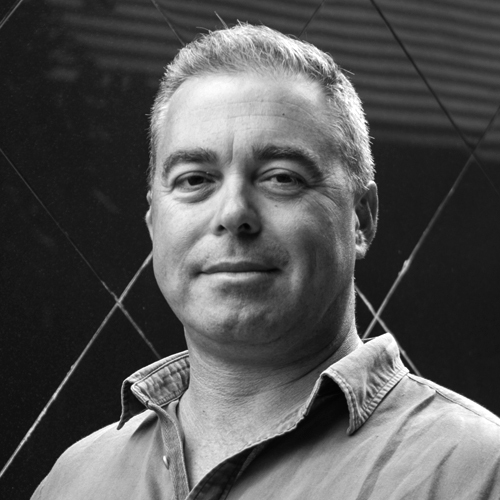 Prof. Stuart Smith holds the position of Professor of Disruptive Technologies at the University of the Sunshine Coast. He previously held postdoctoral research fellowship at NASA’s Ames Research Centre. 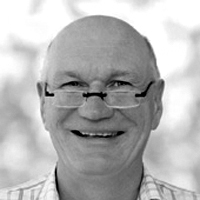 Prof Smith is an acknowledged as a leading international researcher in the areas of telehealth technology and the development of interactive digital technologies that can be applied to health. Prof Smith is an expert in the emerging use of videogame technology for fall risk reduction and in the development and use of exercise-based videogames in the elderly.